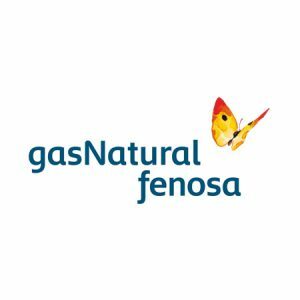 Gas Natural Fenosa is one of the ten largest European energy multinationals, leading in vertical integration of gas and power in Spain and Latin America and the world's largest operator of LNG in the Atlantic basin. Inbenta is present in every section of www.gasnaturalfenosa.com some sections have a plain semantic search box to help users find the information they are looking for on the right place of the website, some of them include a more developed question/answering system with FAQs. The semantic search developed by Inbenta for Gas Natural Fenosa is available in all the languages of the website and is being gradually added to all the corporate websites of those countries in which is present.